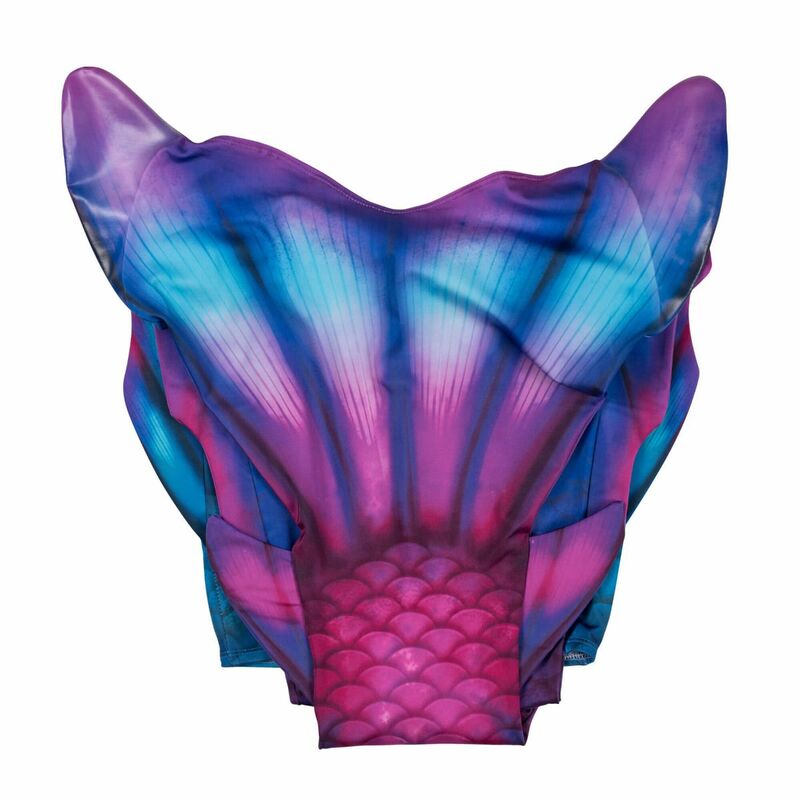 Escape to an Asian paradise in this tropical design of blue and fuchsia scales! 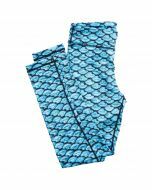 Hugged by palm leaves and splayed with additional fins, this tail is “shore” to upgrade your mermaid life! 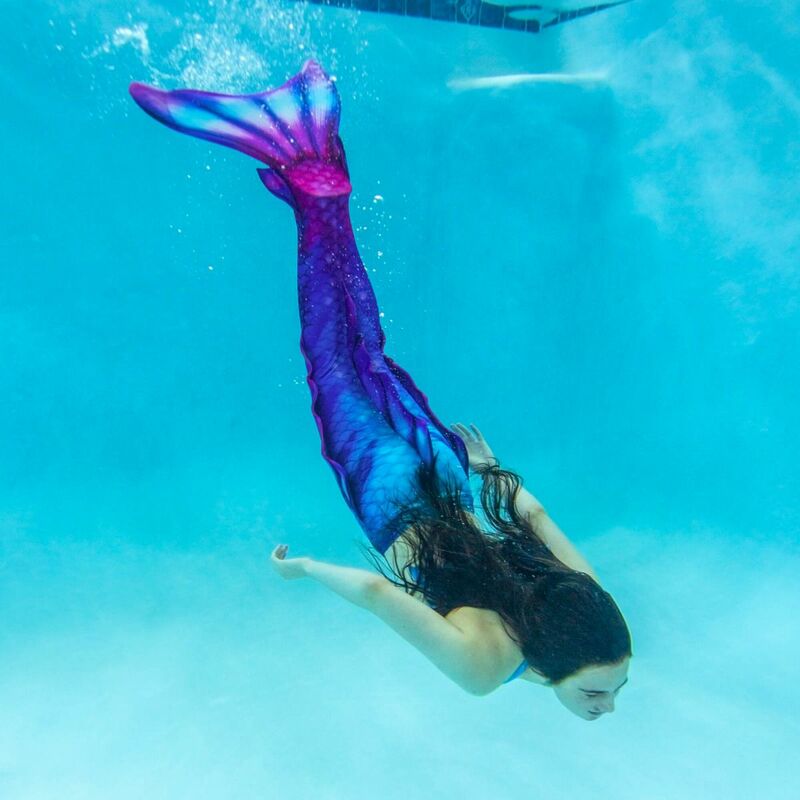 New patented technology adds armor to your mermaid tail tips. 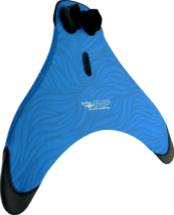 Swimmable Tails include 90-Day Tail Tip Warrany! 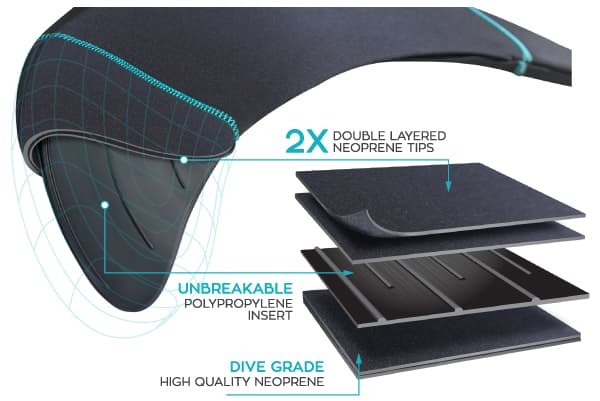 Premium swimsuit material is fade-resistant and line dries quickly. 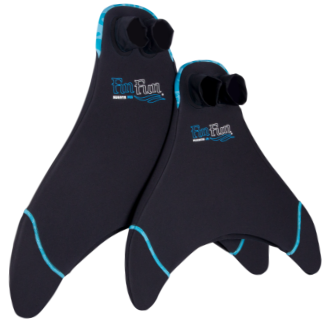 Neoprene fins line the tail sides and back for a dramatic, fanciful look. 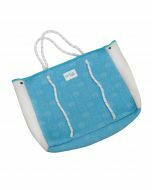 Hand wash with mild detergent, then lay flat or hang to dry. 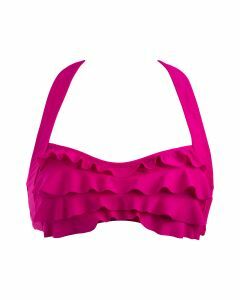 Avoid chlorinated water and all forms of high heat found in hot tubs, saunas, dryers, and irons as sparkles will fade and detach from fabric. 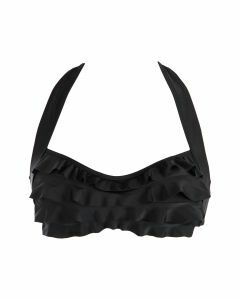 Do not dry clean or bleach. 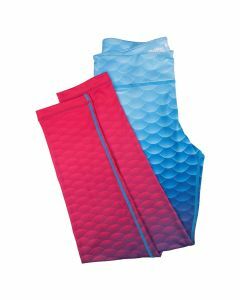 Made of 82% Polyester/18% Spandex. 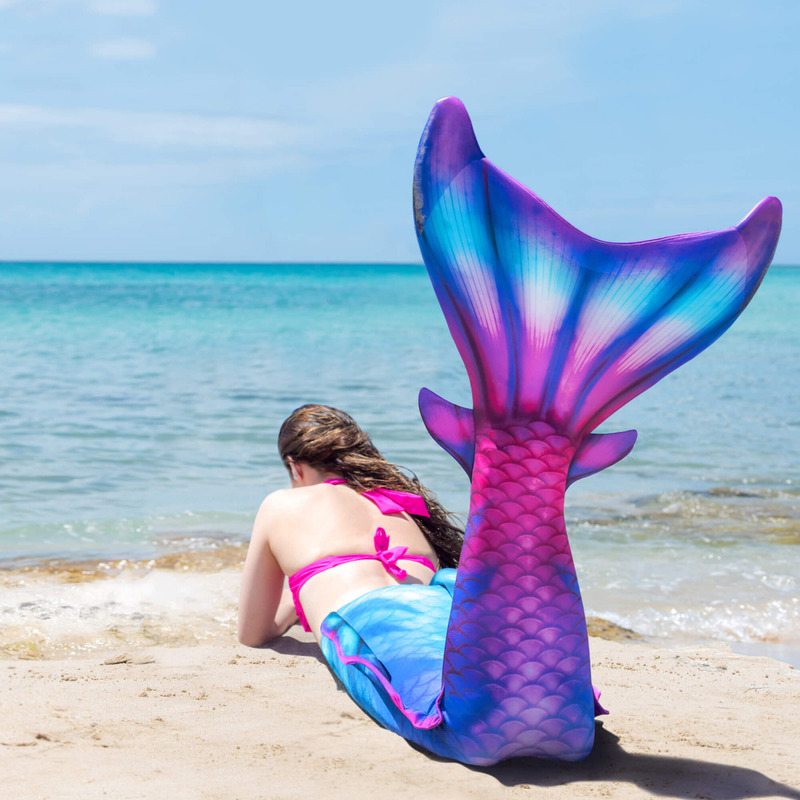 Catch the island vibe wearing Fin Fun’s Malaysian Mist mermaid tail! 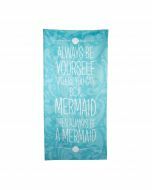 It’s easy to express your wild side in this stunning mermaid tail of many colors and hues, featuring captivating patterns enhanced with 3D side and back fins. 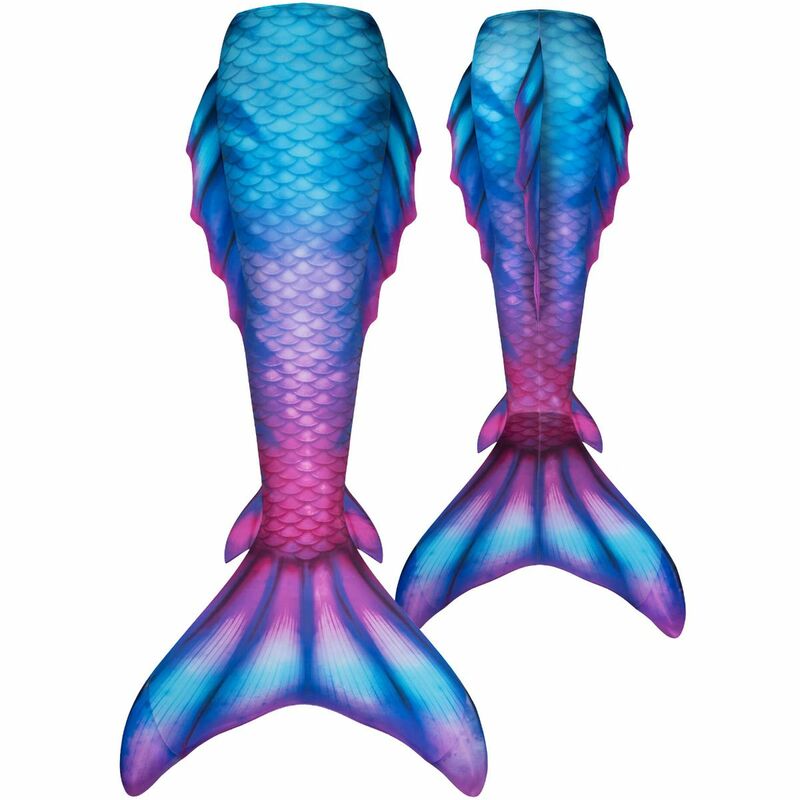 In fact, the scales of this swimmable mermaid tail absolutely PULSE with hot pink, purple, and turquoise hues of many dimensions! 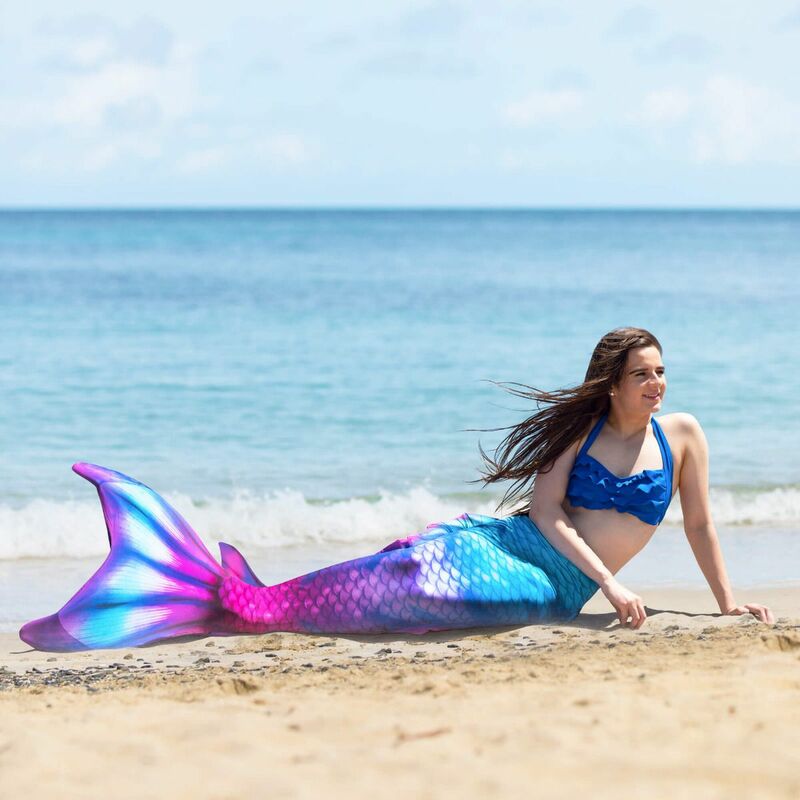 Tropical life is closer than you think when you’re wearing a Fin Fun mermaid tail from the Atlantis collection, specially created for adults!